Andrew and Abby serve with Mount Kenya Bible Baptist Fellowship (MKBBF) under the leadership of missionary founders Jerry and Sherry Daniels (see “Partners”). Today MKBBF includes around 80 independent churches, a school (K-8th grade), 2 orphanages, a health clinic, and a Bible Institute with 7 satellite branches. In addition, each church has their own ministry and outreaches including sports evangelism, youth camps, and so much more. Mount Kenya Baptist School is a private, Christian school located in the town of Nanyuki on the slopes of Mount Kenya. It has both a nursery and primary school, hosting preschool through 8th grade. Around 300 students attend the school, and we have the capacity for 150 boarding students. B oth orphanages began when two different churches responded to the biblical mandate to care for orphans. HALO (Helping Art Liberate Orphans), an organization based in the U.S., saw what the churches were doing sacrificially and decided to join as financial partners. With HALO’s support the homes have been able to help even more children. The Timau home, named after the town it is in, is an all boys home. The Baraka home, baraka means blessing, is a mixed home outside the small center of Jua Kali. The “Community Program” was established to help kids in need outside the 2 orphanages. This is accomplished through weekend feeding programs and school fee sponsorship. Sometimes the only good meal a child will receive is at school. This becomes a problem when the weekend comes, so the community feeding programs fill the gap. School sponsorship is there to keep bright kids from dropping out and turning to the streets just because they cannot afford fees. 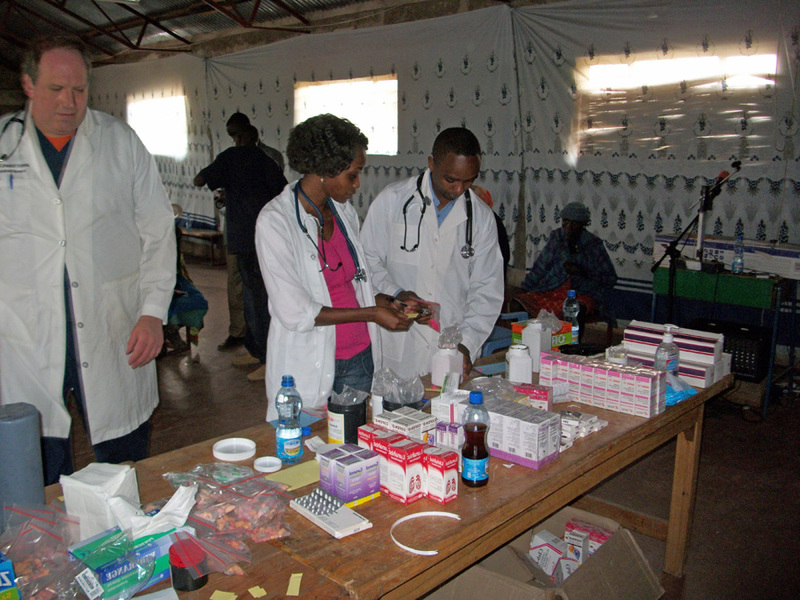 The health clinic is located on the property of the Timau Baptist Church. It was built and equipped through partnership with American churches. 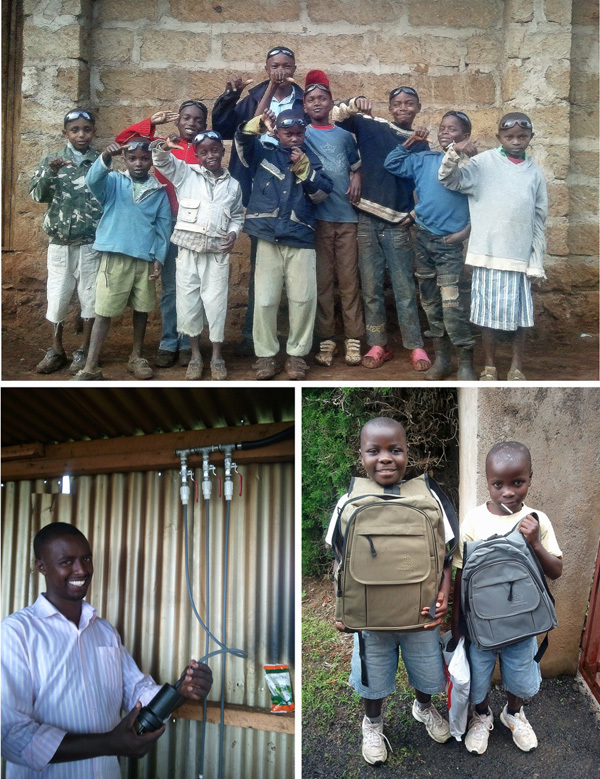 Now, it is run by a Kenyan doctor, Dr. Timothy, and he is able to provide quality, affordable healthcare. The modest fees give the community access to reasonably priced care while completely covering the running expenses for a sustainable solution. MKBBF also hosts visiting teams that conduct medical clinics. 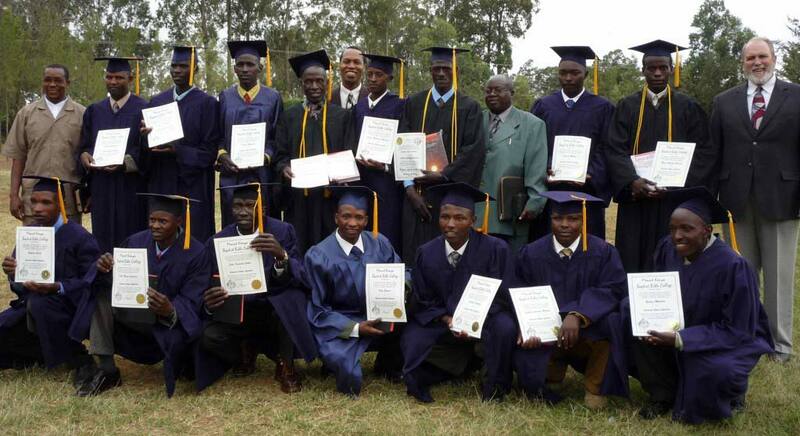 The Bible Institute is there to equip those who have answered the call to full time ministry. The curriculum is simple enough to be accessible to people of all educational backgrounds, but aims to be rich in content and spiritual depth. Each year there are 3 main weeklong sessions, following the 3 school breaks. Sometimes there are special sessions with guest lecturers. To accommodate the growth in the ministry there are also 7 satellite branches of the Bible Institute. Even after receiving a diploma, no one really graduates as even older pastors continue to attend to sharpen their minds and enjoy a time of fellowship. Northern Kenya is a world of its own. It is hot, dry, and sparsely populated. In fact, about the same number of people are estimated to live in the capital of Nairobi compared to the entire northern third of the country. Still these people groups have the same need to hear the gospel. Unfortunately, few want to go to reach them because of the harsh conditions. A handful of men from MKBBF have answered the call to go as “missionaries” to the North. 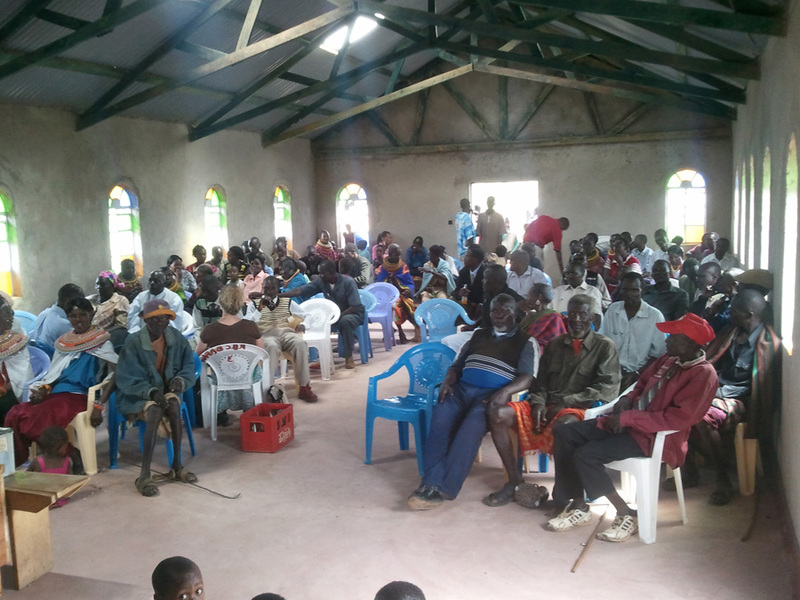 The goal is to establish church planting centers in strategic areas. Evangelism will spread out from these hubs and satellite branches of the Bible institute are used to equip new leaders. Often times when people are brought from remote areas to be trained in the big cities, they end up settling in town where life is easier and resources more available. 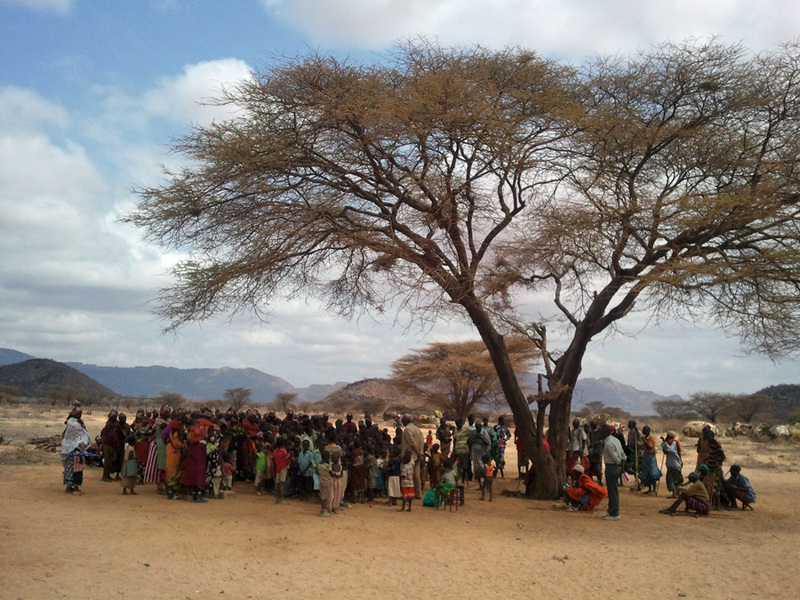 To reach Northern Kenya we are bringing solid theological training directly to the people.